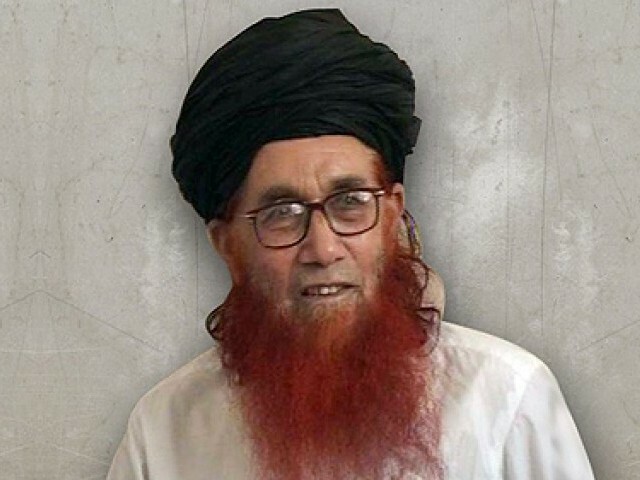 The commonly used expression that the Taliban are “terrified of a woman with a book” is clearly not the case as this author has argued for some time as Pakistan Tehreek-i-Taliban (TTP) launch their first magazine for women. The 45 page publication in Urdu and English entitled Sunnat -e-Khaula (The Way of Khaula) is written by women, with Taliban wives carrying out interviews and demonstrates their combined role of motherhood and militancy, assisting the men in the role of jihad. This backs up interviews with insurgents in recent years that have expressed a desire to marry educated females sometimes looking beyond traditional boundaries as they highlight the importance of education for women highlighted in the Quran. Where the conflict often lies is in the type of education and rejection of western style curriculum and teaching. “It is ignorance on behalf of the public that they are unaware of Islamic system of Khilafah and hence they find peace and prosperity in democracy. It is need of the hour that public should be made aware of the blessings of Khilafah. Public should be introduced to the magnificent Islamic past. Muslim public should be made aware of the tremendous sacrifices and struggles of mujahideen and mujahidaat of Islam. We are hopeful to see a very prosperous future of Islam just like its past. Magazine Sunnat e Khaula is a practical effort in this direction. 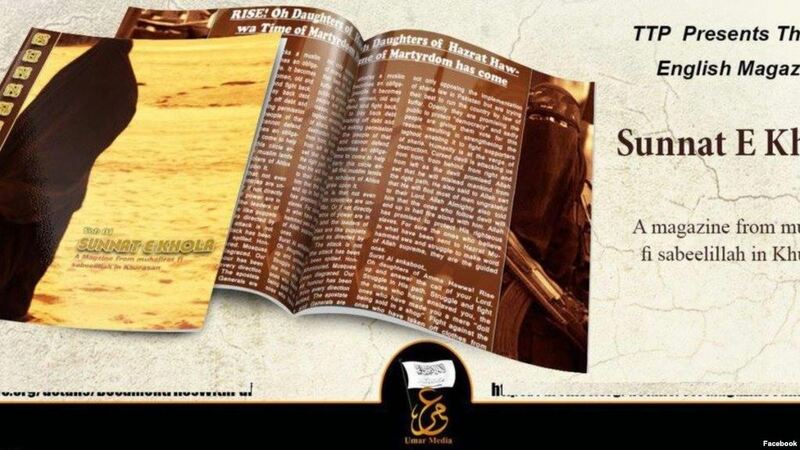 Ansar and Muhajir sisters of Khurasan have put together this magazine with great effort so that their voice can be heard all around the world. We aim to raise the flag of La ila ha illallah . We aim to raise the flag of Jihad. In “My Journey from Ignorance to Guidance” by Dr Khaula Bint Abdul Aziz, the reader is invited to follow a young doctor as she goes through a personal transformation from working in a hospital overseas to returning to Pakistan to do hijra and becoming part of the Taliban. Hijra refers to the migration of the Prophet Muhammad (PBUH) and his followers from Mecca to Yathrib (later renamed by him to Medina) in 622 CE. “After I finished M.B.B.S from Lahore (Pakistan) I went overseas for further studies. Like many others I was also impressed by the pomp and glitter of western civilization and that’s why I all alone took a long trip from one corner of the world to the other corner. My ambition was clear; to get highest education so that I can earn maximum worldly benefits and also to serve Pakistani people and especially Pakistan Army to the best of my abilities. To understand why I thought like this? You have to take a glance in to my past. I was born and brought up in an army household. My father was an officer in Pakistan Army. 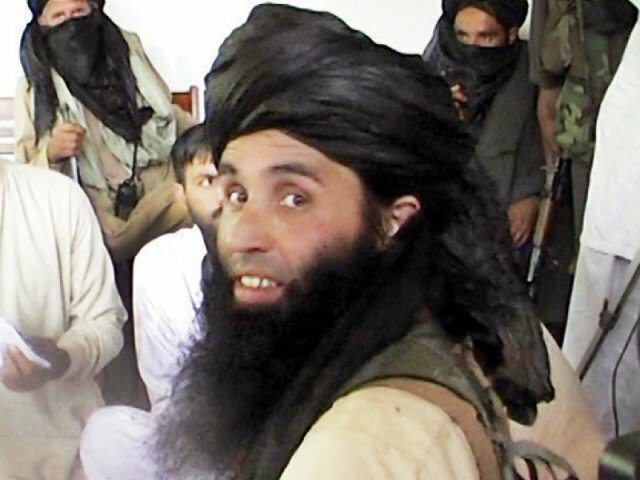 The Guardian quoted Michael Kugelman, a south Asia specialist at the Woodrow Wilson Center in the US, who said it made sense for the Pakistani Taliban to launch a women’s magazine. She also discusses a women’s madrassa in Swat and the imprisonment and death of her mother -in-law allegedly at the hands of the Pakistan army. The reality is that many young children do see their fathers, brothers, uncles, neighbours killed in military operations and grow up learning to live with loss, radicalized in their thinking by their experience and trained from an early age to become the next generation of fighters. A cycle which seems to have no end. every muslim to fight taghoot. 7- Help the cause of jihad with money. dayee jackets and other requirements. The Telegraph reports, “the magazine represents an attempt by Taliban to ‘grab attention’ again says Imtiaz Gul of the Centre Research and Security Studies, after a draining series of defeats on the battlefield…… The Pakistani military has driven the Taliban out of many of its strongholds in northwestern tribal areas, as part of a ferocious campaign that followed the jihadists’2014 attack on an army school in Peshawar which killed 144 children and teachers.” The attack was shocking, brutal and horrified people around the world. Alongside this, many more children have been killed through western wars (the War on Terror) bombings in Iraq and Syria, famine such as in Yemen, and drone strikes globally including in Pakistan, Afghanistan… the number seems immeasurable? The publication although seen by many as a propaganda tool gives insight into the lives and thinking of the women within TTP. It shows educated women with choices in life not in a passive role but determining the course of their own lives. Online radicalization has a part to play in recruiting females to insurgent groups but there is a danger in over simplistic explanations and this does not necessarily examine the elements of western life that turn women away from the so called “freedoms” granted by democracy which may not be perceived as freedoms at all. This will no doubt chill governments and anti-terrorism organizations whose job is made easier through promoting a narrative of oppressed women totally under the thumbs of men that have no say in their future. Media is swamped with the story of one young woman, Malala, the narrative suits western governments, some make a living out of Malala stories, books, documentaries but we are often not permitted to learn about the lives of other women that have chosen a very different path whose stories are carefully censored. Denial of these voices equates to a refusal to address the factors which help drive young women away from a life of relative comfort and material gain to a life of often physical hardship living in areas of conflict but a perceived spiritual freedom and an active not passive role in jihad.